At Front Lawn we have decided to implement a whole class approach to reading. We aim to ensure that children become analytical readers, have an awareness of authorial intent and can justify and explain their own opinions. Adopting this approach also allows all children to comprehend above their word reading ‘level’. It is expected that all of our children will develop good levels of comprehension. Good comprehension draws from linguistic knowledge (in particular of vocabulary and grammar) and on knowledge of the world. We believe that the best way to develop comprehension skills is through pupils’ experience of high-quality discussion with the teacher, as well as from reading and discussing a range of stories, poems and nonfiction. With the new National Curriculum split into three key areas: Reading for Pleasure, Vocabulary Development and Oral Comprehension, a whole class approach to reading will enable children to develop their skills within each of these. All children will be given the opportunity to read aloud, listen to a text read by a teacher or peer and develop their ability to be able to discuss what they have heard in a constructive way. Unfamiliar vocabulary will be explored and explained within a familiar context, ensuring a breadth and depth to their reading as well as enhancing their enjoyment. Discussion about high quality literature is expected from the beginning of their school life at Front Lawn and the quality of their contribution to these discussions and the evaluations that proceed will develop throughout their time with us, with teachers ensuring that this is always to a high standard. We expect our staff to model high expectations of discussion, an enjoyment and pleasure in reading and a desire to learn and experiment with new and unfamiliar vocabulary. 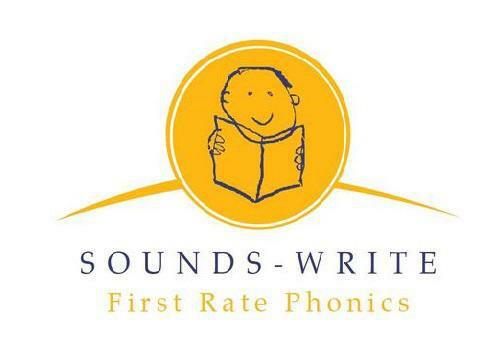 The introduction of Sounds-Write has seen our Year 1 Phonics results increase from 42% (2014) to 81% (2016). 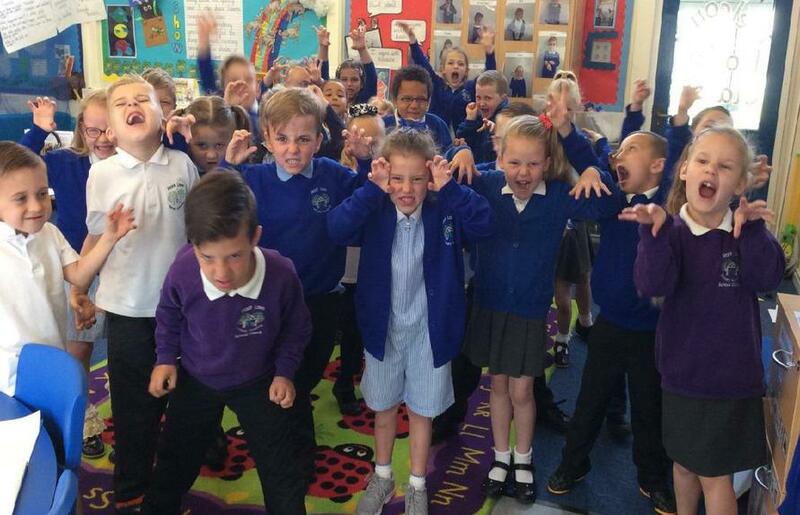 Front Lawn Primary Academy is a storytelling school. 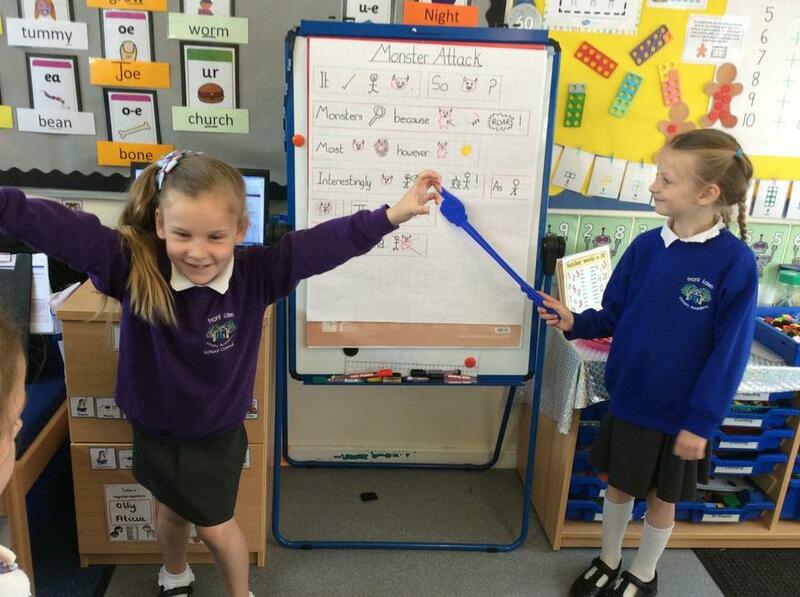 We use Talk for Writing to teach our children.